The giants around the world are now giving their efforts to combat threats and spam a boost. According to the results of a recent mobile security protection forecast report from Infonetics Research, there will be a number of new efforts put into place in order to help to do battle with the increasing amount of spam and number of threats from unethical marketers and cyber criminals. The report has provided tracking of SMS and multimedia messaging service (MMS) security gateways. The mobile security protection trend is also a response to growing regulatory pressure. Wilson also pointed out that major carriers within specific regions are looking at solutions for this purpose. As an example, he pointed out the adoption of Cloudmark/TeleDNA which was recently deployed in India. • Approximately 10 trillion SMS and MMS messages are sent each year. This presents a broadening opportunity for cyber criminals to hack and send spam. • Carriers are boosting their mobile security protection spending on gateway solutions that are meant to stop spam and threats in SMS/MMS. • Throughout the length of 2013, it is believed that there was a 70 percent increase in the size of the SMS/MMS security market when compared to 2012, bringing it to $70 million. • AdaptiveMobile and Cloudmark have become the current leaders in revenue within this specific market space. 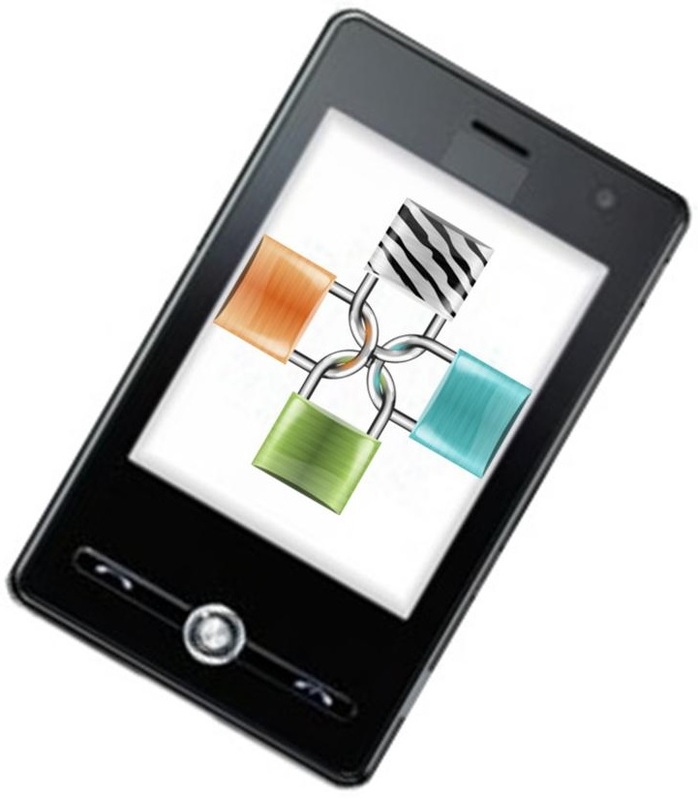 • This year will be bringing consolidation within the industry for SMS/MMS security gateways. This will bring focus to the different players that already exist as well as those entering into the space, and will be built on a foundation supported by major networking/telecom equipment suppliers.